Whether you’re using the pool for a bit of fun with family and friends, for training or working out, the pool can be a great place for everyone to enjoy. However, to be able to enjoy such an activity to its fullest, we must always be mindful of pool safety. Usually, as soon as you mention those words pool safety, people tend to roll their eyes and sigh, feeling a boring lecture coming on about how to behave appropriately both in and around the pool! However, while rules may seem tedious to many of us, they are essential and could be the difference between life and death. As soon as you possibly can, get your children into the pool with you and teach them how to swim as quickly as they can learn. I can’t stress this enough as it ensures they not only know how to swim in the pool but, when around water in general, they’ll always be able to swim away from danger. 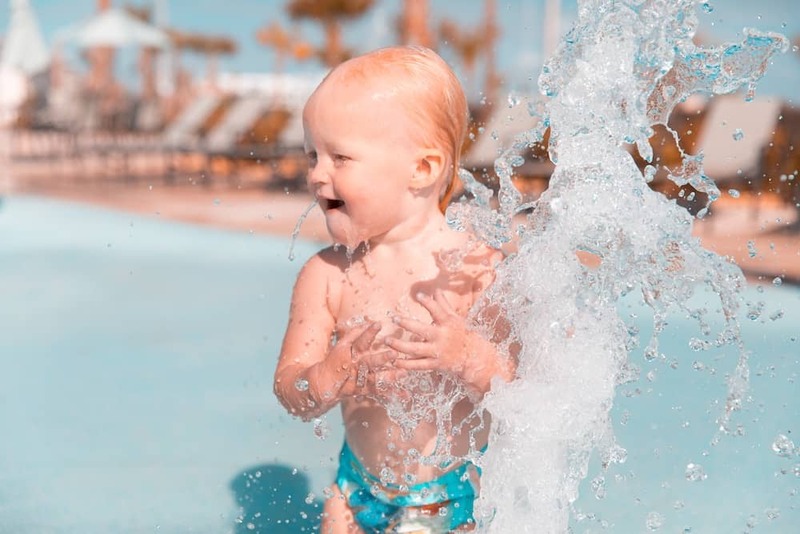 More so, instill those rules in a more relaxed way in children as soon as they begin their pool experience, and you will find they remain ingrained in them for years to come. How many times did we grow up listening to adults repeat “no running, no diving in the shallow end and no cavorting?” Enough to have it sink in literally! All children learn by copying adults, so make sure each time you take your child into a pool, you too abide by the rules and overemphasize them until you can be sure your child has understood every single one. Sometimes all the signs and rules in the world won’t get a response from a child unless they see their adult adhering to them as well! Children who can swim have all the fun! This suggestion is usually enough to motivate most kids to want to pass their succession of badges, but ultimately swim! No running around the poolside, unless you are in the water then go ahead and try to see how far you can get! No playing near the drains unless you want to lose a vital body part, your bathing suit or be left hairless! Though you don’t want to terrify kids by giving them a fear of swimming over pool drains (I know of adults who still to this day refuse to swim over them!) you do need to emphasize the power of such areas. If something seems amiss in the pool, don’t get in! Kids are sometimes savvier then we give them credit for, and if they can be trained to spot faulty drain covers and know what is missing from a pool, they’ll feel more confident informing an adult beforehand. Never attempt to access somebody else’s pool without their knowledge or permission! Not only is it rude to do so (duh! ), but you also have no idea of the condition of the pool you’re getting into. Never dive into a pool! Encourage your child to spot the depth markers in every pool before they get in and understand their meaning. The shallow end can be just as fun as the deep end! Often kids feel as though they’re missing out when they can’t quite swim in the deeper end of a pool but see so many others doing it. Show them what fun can be had in the shallow end – perhaps using goggles to go under safely here. Encourage your children to remain aware of other swimmers. Though kids just want to have fun, there must be a balance which ensures there’s no pulling or dragging on others, or playing too roughly around those not as confident in the water. Be vigilant of those in need of help! Children can also be taught how to spot anybody they think may be in distress, and how to call out for help when doing so. By teaching our kids to respect the water and those around them, hopefully, they will take such rules with them through to adulthood. Another great idea being used by some local swimming baths, in the pledge to keep young children safe in the water, is making them be seen. This means ensuring that not only is the bathing costume that they wear bright but more importantly the swimming cap is the same! Think about dressing your kids in brightly colored swim clothing. This way there’s more chance of spotting them quickly should they get into trouble in the pool! Okay, so we have all heard the many reasons why becoming a lifeguard is an exciting lifestyle choice, but what about the other great reasons to get involved? Young adults gain valuable qualifications. They feel part of something important and a valued member of society. Children look up to younger lifeguards and copy their manner, seeing the possibilities of pool fun and safety combined. The more younger adults we get trained in CPR, the more chance of a qualified helper being around in times of need. Never leave a child unattended whether in the water or near the water- just don’t risk it. As adults, our job is to ensure that children develop a love of the water. However, nothing says we can’t expand on this love alongside our children and enjoy the process at the same time. Why should the kids have all the fun! them to get into difficulty. Always make sure an adult is allocated to a small group of children if you’re in a pool with family and friends. Leave the phones and books for another time and focus your concentration on your child, always. Never forget that a lifeguard is human, and unfortunately, there may be times when they’re unable to spot a distressed child in time. 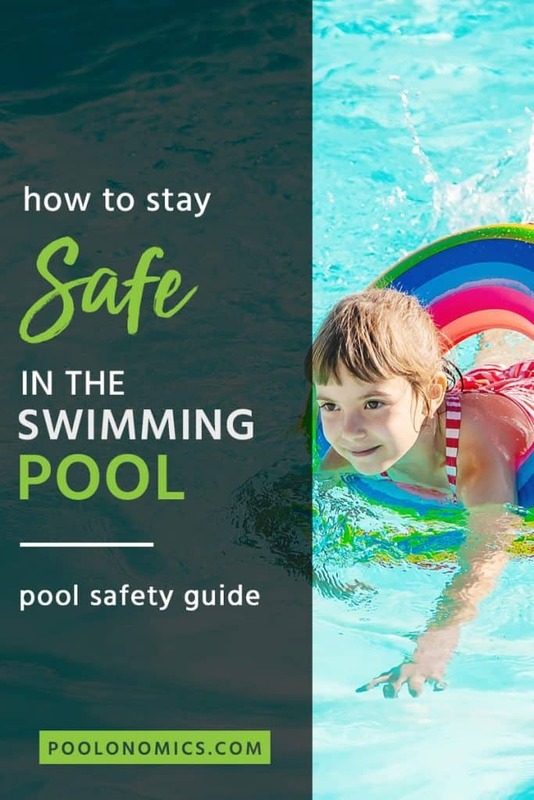 Very often, when so much emphasis is placed on children’s safety in and around the pool, we tend to forget how vulnerable adults can be in such situations as well. The key here is never to believe you are above such safety rules and adhere to them as you would expect a child to. Once again, take the initiative and look out for the appropriate drain covers before you enter a pool or spa. Make this a habit and ensure that you not only look after the lives of others around you but also yourself. Though it may seem surprising, even adults can struggle with the powerful suction that derives from faulty drain covers. Never be willing to risk it to find out. Consider learning vital CPR if you attend a pool regularly. 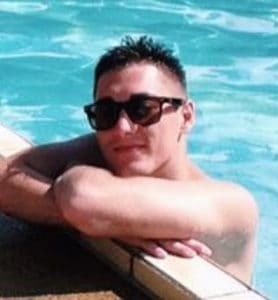 That way, should anything ever happen, and you are the first person to attend to a drowning victim, you could just be that person who saves their life. If more adults learn this simple but effective skill, we could dramatically cut such pointless accidents in half – and all for the sake of a few easy to master techniques! Being the proud owner of your own pool is an incredible achievement, and you’re amongst one of the lucky people who can swim at their leisure! However, with such a success also comes a great sense of added responsibility. 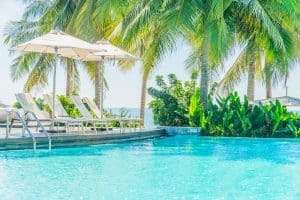 Though I realize you might not want to add unsightly fences or more alarms, I’m sure the obvious consequences of having an accident in your private pool is enough of a spur to keep the area safe. Do you have a fence around the pool of appropriate height and is it all intact? Is there access to your pool through a gate which you can lock when the area isn’t in use? Is the pool covered entirely and safely when it’s not being used? Do you have an alarm to warn you of anybody trying to enter the pool area? 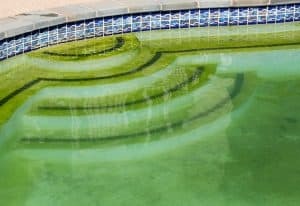 So, if you are the person who’s hosting an open pool session on your property, you are solely responsible for looking after and maintaining this. Everyone can have a great time at your pool, but that can only happen if the pool itself is completely safe for use. Make sure you inspect and carry out routine checks daily, and do a regular test around the pool, every few hours while it is in use. Unfortunately, there’s no getting away from the rules surrounding pool safety, and neither should we consider skimping on them! This is one area that needs to become as natural as swimming itself is. The trick is to make rules relevant to children and impart them in such a way that they will take them in, but just in a more enjoyable and memorable way! Even us adults need to be aware that the water is only a safe place when we respect the rules. No matter what age we are, and how experienced we believe we may be, we too should also understand that accidents can happen. Problems will occur if we don’t adhere to the basic rules and consequently look after our own safety while in and around a pool environment; even at our age! It’s easy to forget about pool safety when having fun in the heat summer, especially with all the backyard games (and the almighty swing set) to keep you entertained. Ultimately, working together and spotting any potential risks ensures we can have a great time but, above all, safe time in the water. It’s believed that most drownings that occur every year could have been prevented through a thorough knowledge of water safety beforehand. If we work on combining safety alongside fun, we can work on making sure we do not add to that yearly number and therefore concentrate on having lots more fun in the pool as a result!